It has been a few months since quotas limiting European Union (EU) sugar production were scrapped on 30 September, and while its longer-term impact has yet to become clear, experts agree that EU output will rise, at least in the short term. The EU executive, the European Commission, is predicting that EU sugar production will increase 20 per cent in the coming year. EU sugar production in the 2016/2017 marketing year was 16.8 million tonnes. With the end of the quota system, EU sugar output is expected by Brussels to rise to roughly 20.1m tonnes in the following marketing year. But while this would be a clear indication that ending quotas will free producers to meet market demand, some specialists foresee some risk. “The end of the quotas is presented humbly as a huge liberalisation, but it might lead to big dominant companies that are becoming more and more powerful,” Gerald Mason, senior vice president of Tate & Lyle Sugars, said. 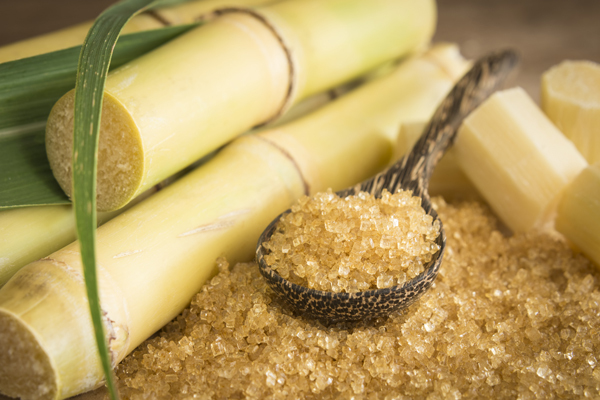 Mason, whose company makes sugar and syrup from sugar cane, warned that customers may be left with fewer cane sugar supply choices in the future due to market concentration. 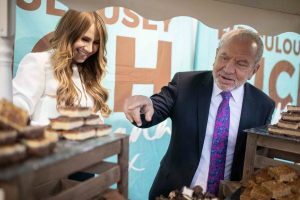 Mason said he has spent time trying to transmit this message to EU policy makers, but it fell on deaf ears as sugar beet is grown in most EU countries and sugar cane is imported, with raw cane being processed in Britain, France, Spain and Portugal. “Because of the politics it can’t happen, the EU will always support the majority of countries,” he said, warning that he expects less than one million tonnes to be imported into the EU compared to 2.5m tonnes a few years ago. Key imports come from Brazil, followed by India, China, Thailand, Pakistan and Mexico. In the meantime, the roughly 145,000 sugar beet growers in 20 different EU member states and the 28,000 workers employed directly within EU sugar beet processing, have an occasion to celebrate. The European Commission’s short-term outlook for EU agricultural markets in 2017 and 2018, published in July, foresaw that the EU’s sugar beet area may grow by 14 per cent in 2017/2018, reaching 1.7m hectares. 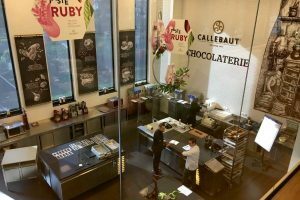 “With the removal of production and export restrictions, we see that European sugar producers are increasing their output to develop their sales globally,” it continued. In the first half of 2017, white sugar prices have remained stable – at €500 per tonne this June, higher than global prices, which have fallen sharply – down to €347 in July this year. As for the UK, Brexit complicates the situation. Experts argue quota abolition will have a strong impact on British sugar producers as they will from 2019 be outside the EU envelope and hence may be subjected to sugar import duties on their exports. 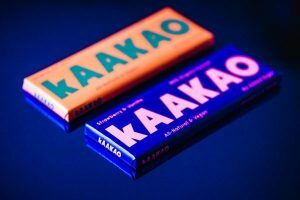 “As a lot of sugar-using businesses are now global in scale there will be powerful incentives to move manufacturing away from the UK to locations where this duty does not affect them,” warned confectionery consultant Graham Godfrey.